In this conversation, hear about his critical discovery of a guitar in his grandmother's attic, which led to a lifetime of music. 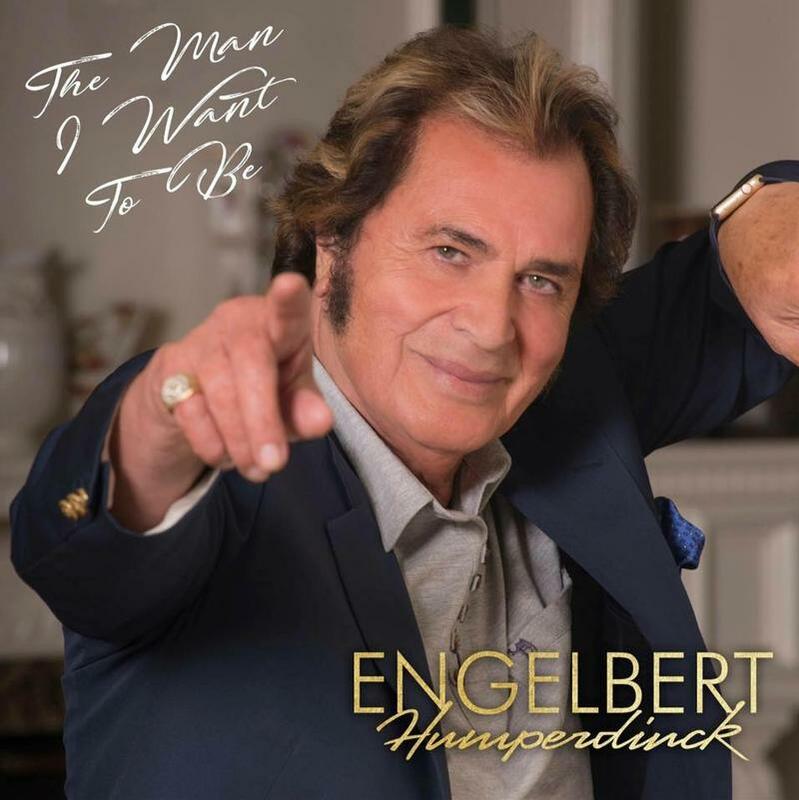 He explores his time in Europe busking on the streets and developing his craft, as well as the influence of his time at Berklee College of Music in Boston, and the bubbling 60's music scene there. 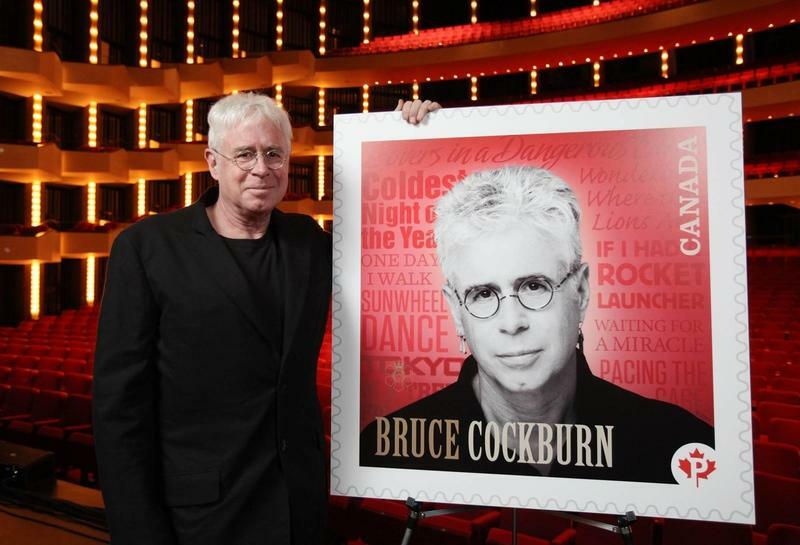 Experiences opening for Cream and Jimi Hendrix are discussed, plus the way that some major artists, from Jimmy Buffett to Jerry Garcia, have coverered his material, and exposed it to wider audiences. Nonprofit WildAid have been joined in their effort to end shark fin consumption by a leading TV actor in Thailand. 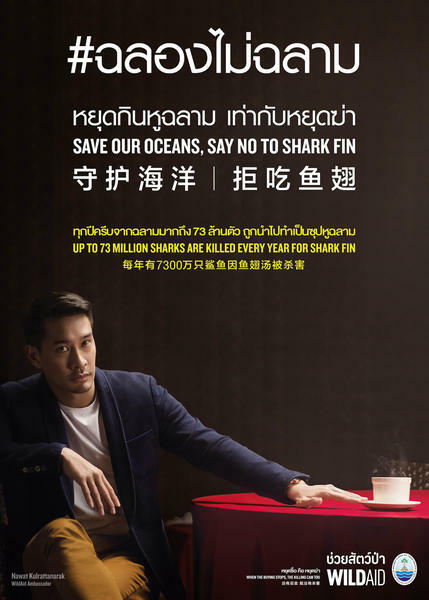 Pong Nawat Kulrattanarak has recorded a PSA describing the painful way sharks have their fins cut off and are often thrown back into the ocean to feed an industry based around shark fin soup and other shark consumption. In the Asia Pacific, two countries are driving an epic and increasing slaughter of rhinos around the world – China and Vietnam – where consumers buy rhino horn for a variety of reasons, causing an extinction and poaching crisis for all rhinos despite the horn having zero medicinal value. Musician Christian McBride is in Honolulu through tonight at the Blue Note in Waikiki. 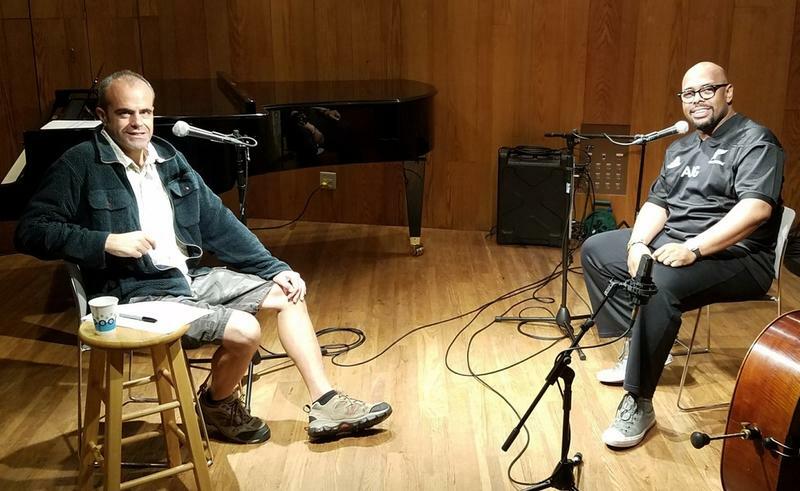 He took time to join HPR All Things Considered Host Dave Lawrence in our Atherton Performing Arts Studio.